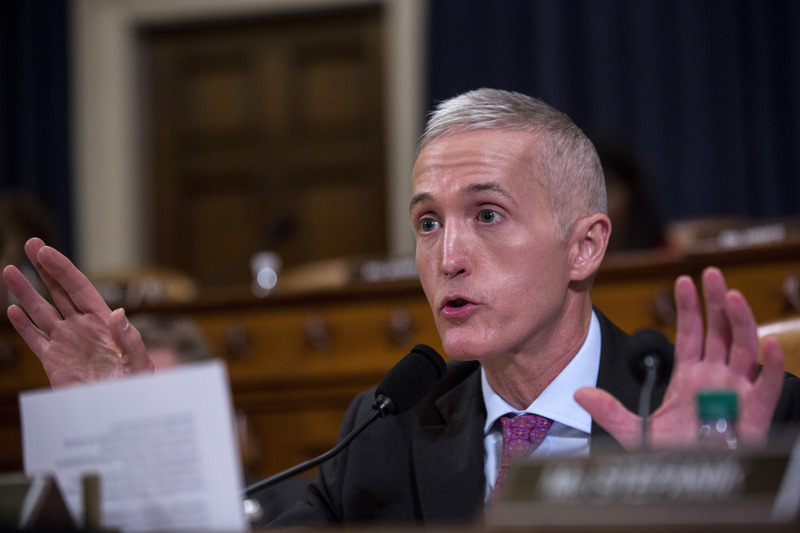 Former Republican South Carolina Rep. Trey Gowdy took a parting shot at Democratic Massachusetts Sen. Elizabeth Warren over his future career endeavors after she attacked him on Twitter Friday afternoon. The spat began when Warren tweeted a story from The Daily Caller outlining Gowdy’s future plans since he retired from the House after serving four terms. The former representative will join Nelson Mullins for a second time. It’s a South-Carolina-based law and lobbying firm. Gowdy’s reference to Warren “cracking open a beer” was directed at her Instagram Live video from earlier this week. She opted for a beer while talking to her followers on social media the same day she announced her intention to run for president in 2020 against President Donald Trump.